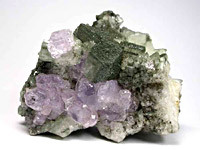 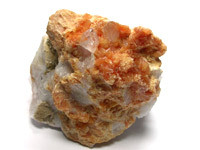 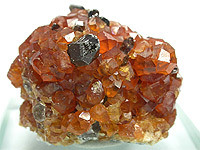 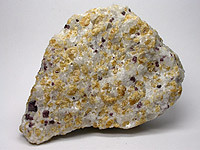 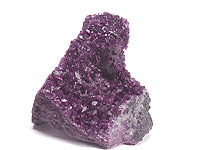 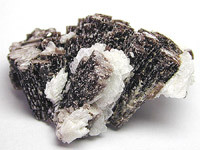 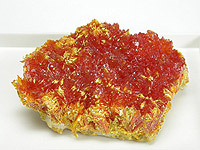 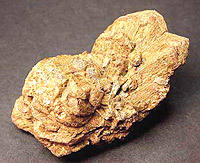 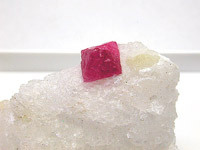 A variety of minerals from all corners of the globe. 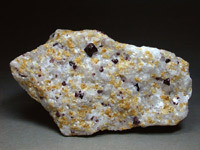 Spinel and Chondrodite in Marble. 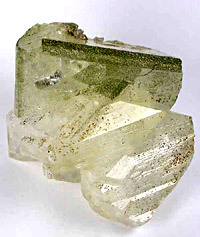 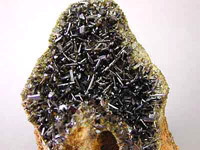 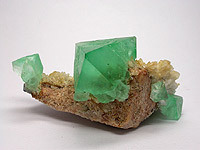 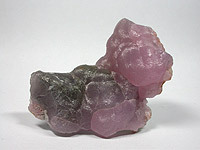 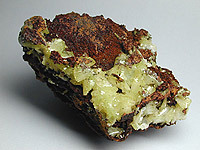 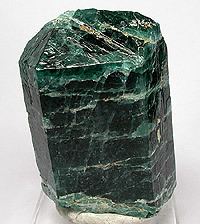 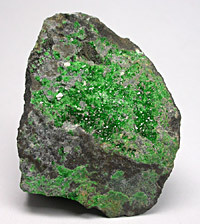 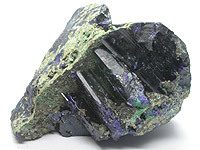 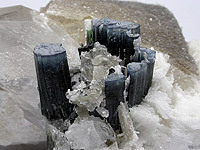 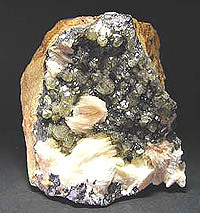 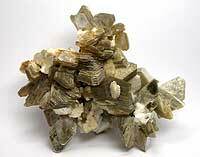 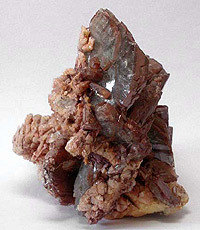 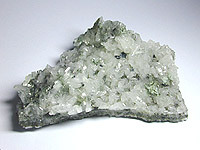 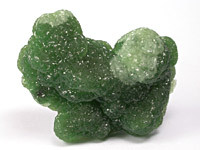 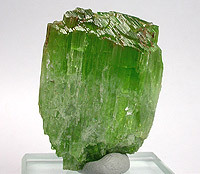 Rich green Chrome Tremolite crystal. 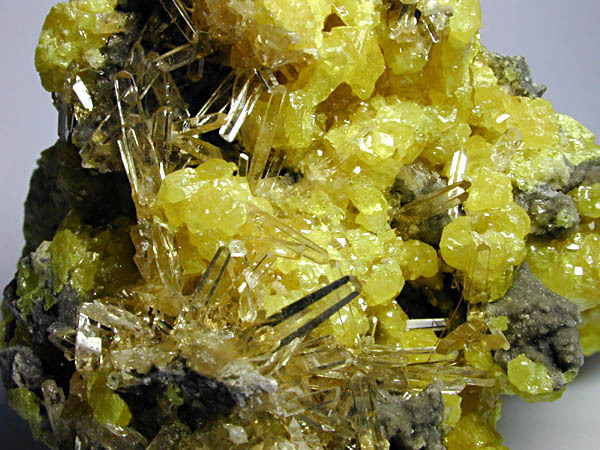 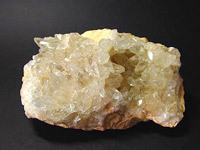 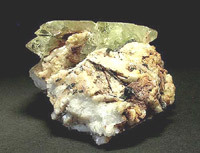 Nice group of lemon yellow terminated crystals on matrix. 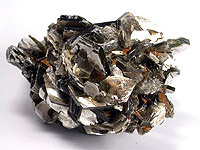 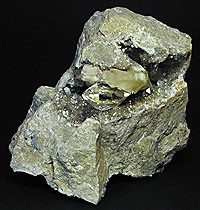 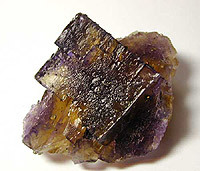 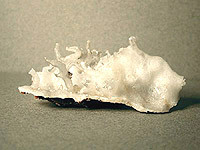 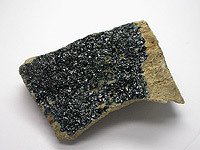 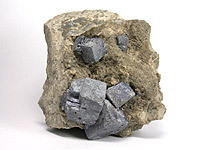 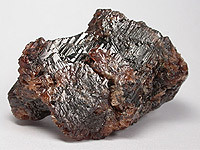 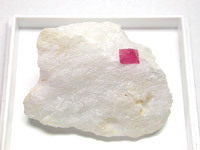 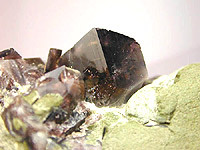 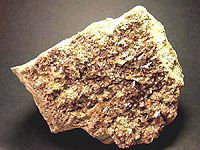 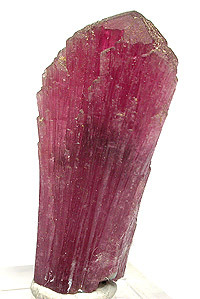 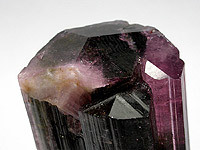 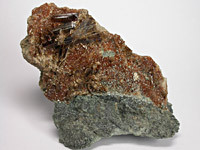 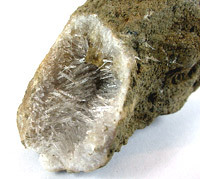 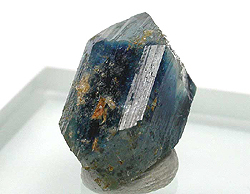 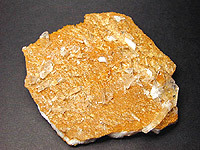 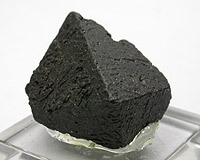 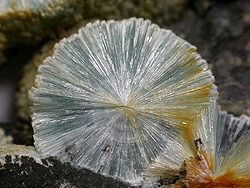 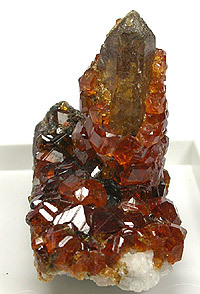 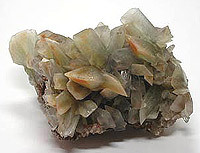 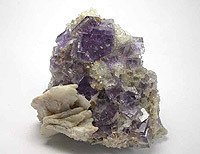 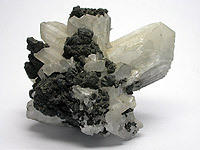 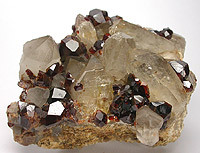 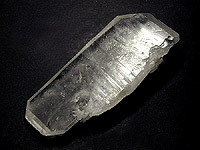 Flattened, Tabular double terminated crystal. 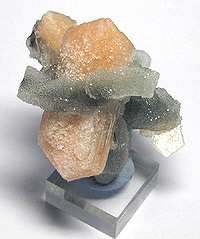 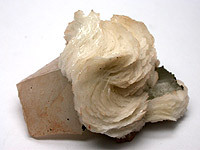 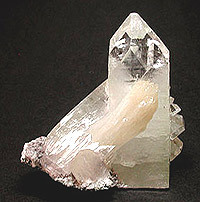 Unusual shape for a quartz crystal. 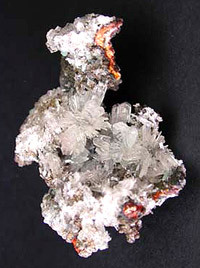 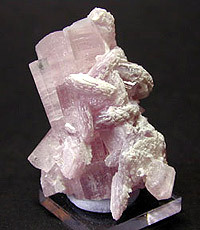 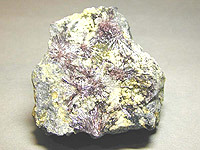 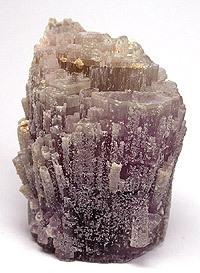 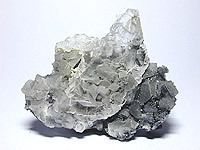 Slender spray of colourless crystals. 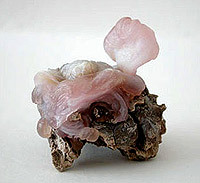 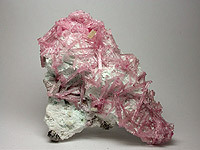 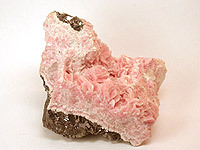 Salmon pink coloured stilbite crystals with drusy stalactitic chalcedony. 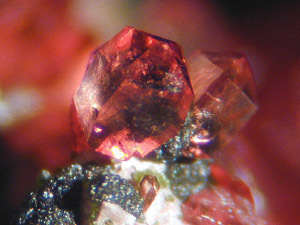 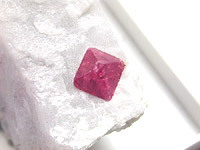 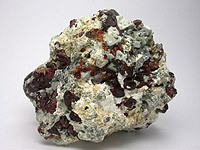 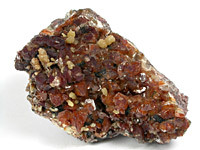 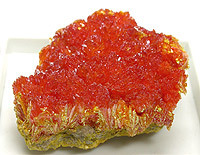 Deep red radiating needles on matrix. 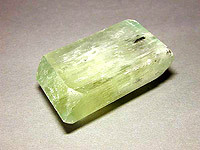 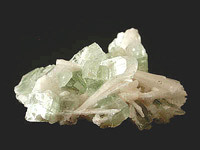 Nice double terminated Hiddenite crystal. 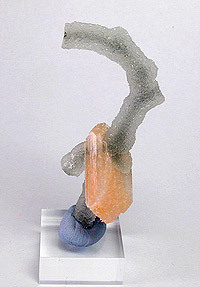 Unusual fan of chalcedony on matrix rock. 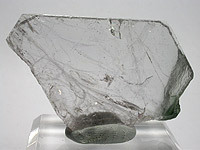 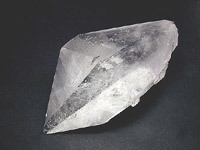 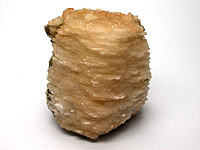 A large single "diamond" shaped Crystal.